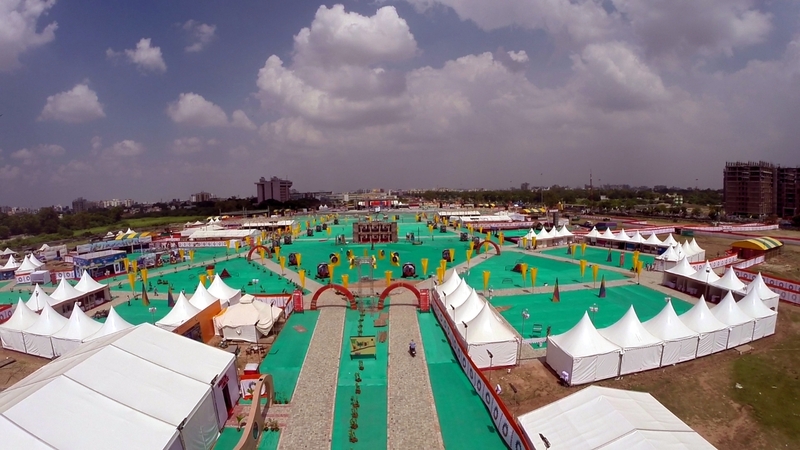 The Government of Gujarat organizes the Vibrant Gujarat Navratri festival every year in Ahmedabad. 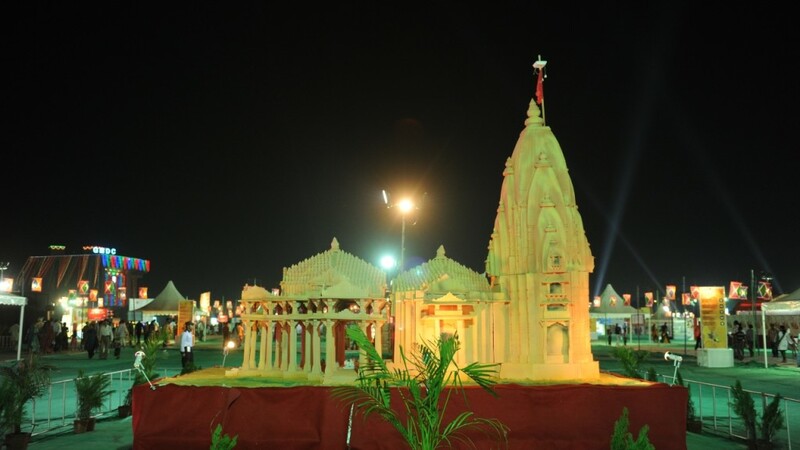 The Vibrant Gujarat Navratri Festival is a 10-day extravaganza where tens of thousands of people perform the traditional Dandiya and Garba dance forms as a symbol of devotion to Goddess Amba. 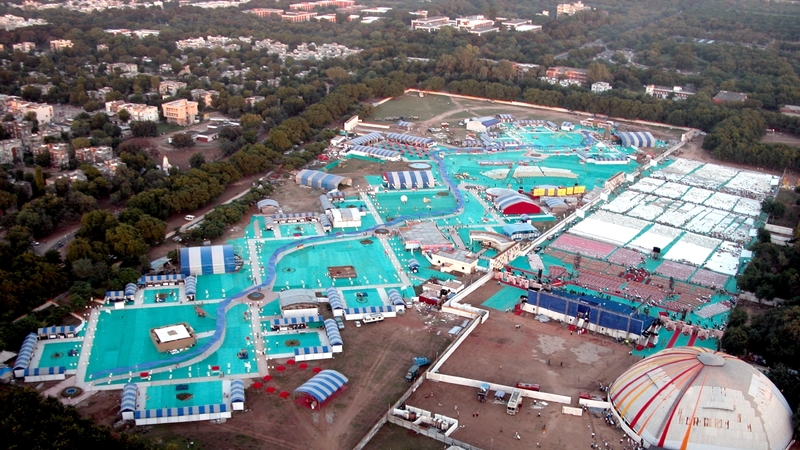 Total Area – 6,45,600 sq. ft.
Multilevel Designer Stage – 12,912 sq. ft.